The American Legion Riders are members of the American Legion who are also motorcycle enthusiasts. Auxilliary, and the Sons of the American Legion. 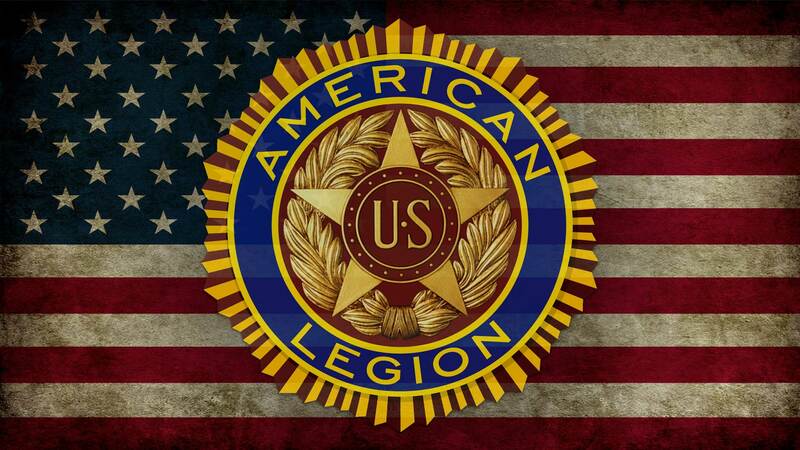 members who share the same interest….to use our Association to promote and support programs of the American Legion. Legion Riders is family-oriented, just as is its parent organization: The American Legion. Auxiliary or Sons of the American Legion. Going On In Our Post! NEW!! Our ALR now has a Facebook page!! American Legion Riders, Post 449 – Un – check it out! !